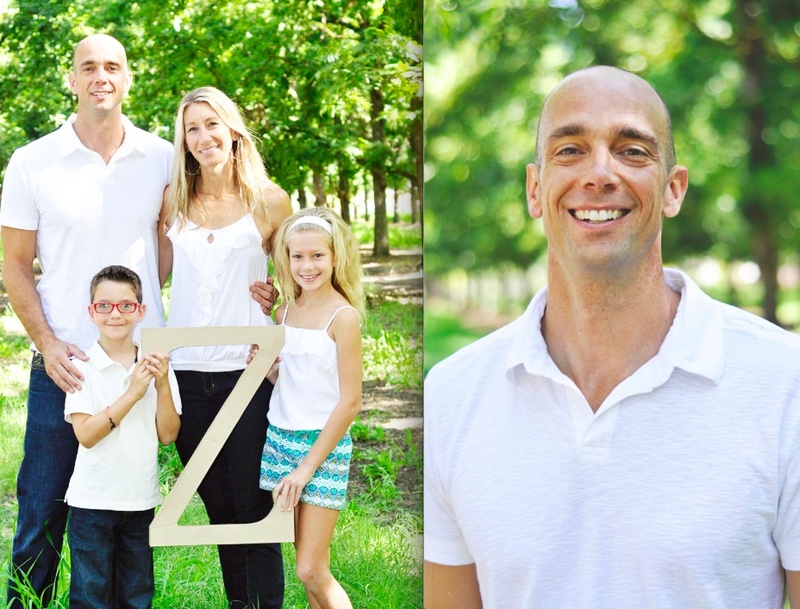 Introducing local entrepreneur, Greg Zuffelato, ibelieveweightloss.com. Greg is a local, Clovis, guy. He’s a teacher at Clovis High School, but his secret passion… ok, maybe not-so-secret passion, is helping people get into shape and more specifically, weight loss. He recently launched a new book, business and website and he’s helping to change people’s lives to become more healthy. From the first moment I met him, probably 7 years ago, he was always trying the newest food and fitness fad. So, I’m absolutely certain he’s figured out a thing or two in the process. What’s the problem you’re trying to solve? What’s your mission? For 20 years I’ve been experimenting and researching within the nutrition arena. When it comes to weight loss I found it’s so confusing people don’t know what to do, so they don’t do anything or try something and fail. That’s where my mission comes in. I’m committed to making the confusing and frustrating, simple and rewarding. The I Believe Weight Loss Program removes all the guess work out of dieting and weight loss. Everything a person needs to be successful is provided. My goal is to make is so simple that all the obstacles are removed and everyone experiences success. Tell me the story of how you started your venture. Last summer a good friend challenged me to do something more with the 20 years experience I have in the field of exercise and nutrition. As I wrestled with what to do I thought about the most often asked questions I get. It took very little time to realize that people come to me with weight loss questions most often. A short time after I started writing my book “I Believe Weight Loss: The easy-to-follow how-to guide to amazing, sustainable weight loss in just 4 weeks.” While the book was being edited and finalized for Amazon I also started my website, ibelieveweightloss.com. What’s the #1 struggle you’ve experience up to this point? Time. I’m so passionate about helping people with their battle with weight I’d love to give more time to it. My time has been spread out in so many directions. I don’t sleep much. What’s the #1 WIN you’ve experienced up to this point? After the book release and website launch at the end of November the testimonials started rolling in soon after. By far my #1 WIN is having people contact me with their success stories. I’m in this to help people and when you get to see it happening it’s very rewarding. Where do you see this venture going in the next year or two? There are many phases of this venture. I’ve only scratched the surface. In about a month I’ll be launching a podcast focused on providing nutrition information for the person that doesn’t like nutrition. Simple and straight to the point ideas, explanations and tips to help the average person be more healthy so they can live a fuller life. I’m also starting a video series that will supplement the podcast, with the same approach as the podcast. In the next year I’m also writing two more books. One will be focused on how to feed your family for optimal health, with an emphasis on children. I’ll be co-authoring that book with my wife, Kim. The other book with be focused on nutrition for the high school athlete. Both books with be like my first one, which is an easy-to-follow how-to guide. I’m planning so many projects because I want to reach as many people as possible and be part of the solution to our countries obesity and Type II Diabetes epidemic. What would you say to the person who has a vision for their life, but feels stuck not following it? Pursue relationships that help you get unstuck and relationship where you can be the blessing. As you seek help and give it in return you will continue to move forward. Most importantly get out there and try something. No one that has ever had any kind of success hasn’t first encountered a multitude of failures. Stay tuned for my podcast coming at the beginning of February. Information about it will be on my website, ibelieveweightloss.com. One Last Question, because you’re local to our community. Why do you love Fresno and Clovis? I’ve lived all over the country and the Fresno/Clovis area is hands down the best place to raise a family. Great people, great schools, great churches, and a large Christian influence. We chose here over Santa Barbara so it must be great. 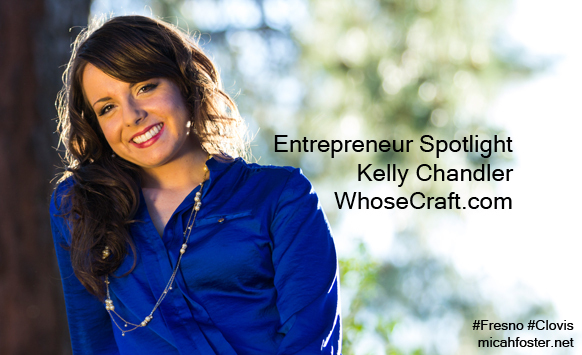 Introducing local blogger, Kelly Chandler, WhoseCraft.com, a new blog featuring local craft beer. As of January 9 I launched my first-ever craft beer blog. The purpose of the website is to inform craft beer consumers about various varietals, events, trends, history in beer, and craft the content in a way that is interesting and unique in order to enhance the demand for craft beers locally, nationally and on the rare occasion internationally. The problem is financial resources. In the meantime, I am a part-time waitress eager for my next big step. I graduated at Fresno State with a bachelor’s degree in Mass Communication and Journalism with an emphasis in Advertising and I have been on the job hunt for 7 months. Within the last 4 months, I solely looked for positions within the beverage industry. I launched Whose Craft because it’s an excellent networking utility, portfolio enhancer, free advertising for breweries and I am able to provide interesting content by blogging — which is essentially an untapped industry in the Central Valley. Finding a full-time career that provides the necessary resources for me to have my own place yet mostly retain my sanity. I’m starting my own business! It’s exhilarating. It’s terrifying. It’s insane. It’s incredible and I’m looking forward to how it changes my life over the next six months alone. I will find an awesome career within a brewery I interview with and keep Whose Craft as a hobby. I end up launching my full-time career within a different industry and use Whose Craft as a secondary source of income or hobby. Whose Craft expands massively and I make it a full-time career from advertisements and sponsored articles. 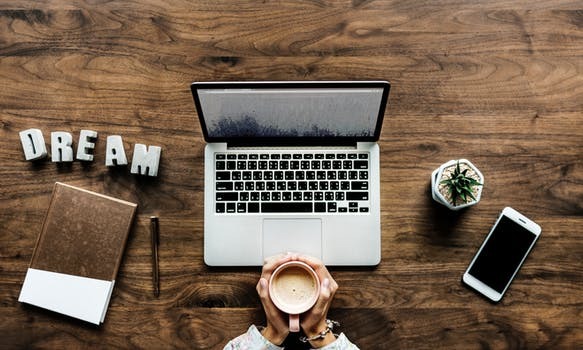 You could have been discouraged from not finding a job right out of college in your field, but you chose to start something instead of being discouraged and working at McDonalds. What would you say to the people who have a vision for their life, but feel stuck not pursuing it? Our biggest weakness from greatness is ourselves. Every single one of us is awesome in different ways. If you believe in your greatness and stick to your goals amazing things will begin to happen. Tell me about the blog itself. As of right now, I post an article on Whose Craft every Thursday. My first company interview-based article is with Riley’s Brewing Company and will be published January 23. It includes large-town features within a seemingly small community (at times). It has more to it, than most locals give it credit. My closest family members are here.